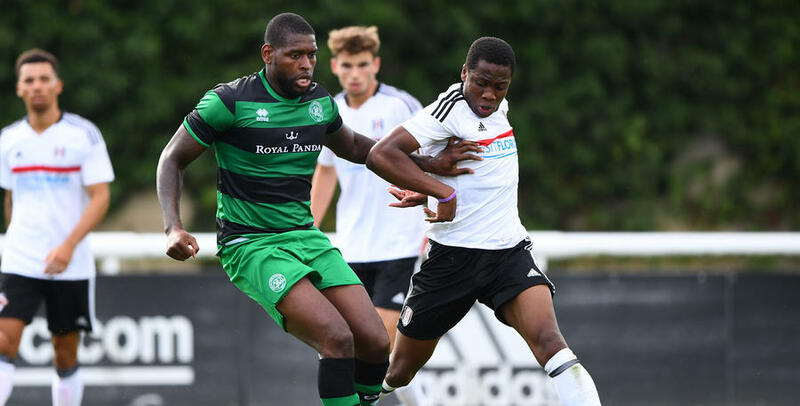 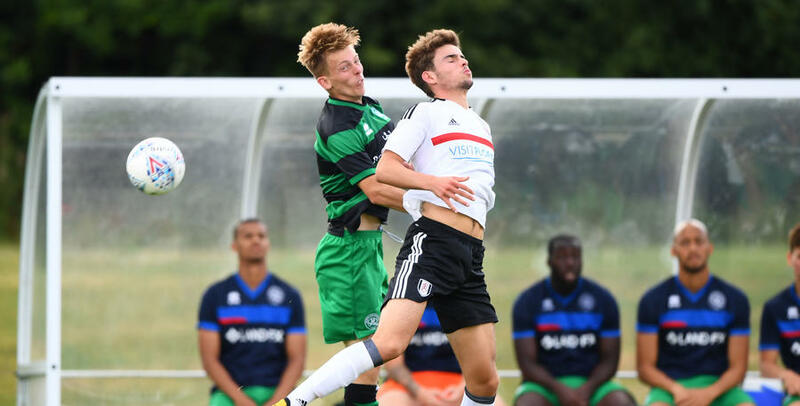 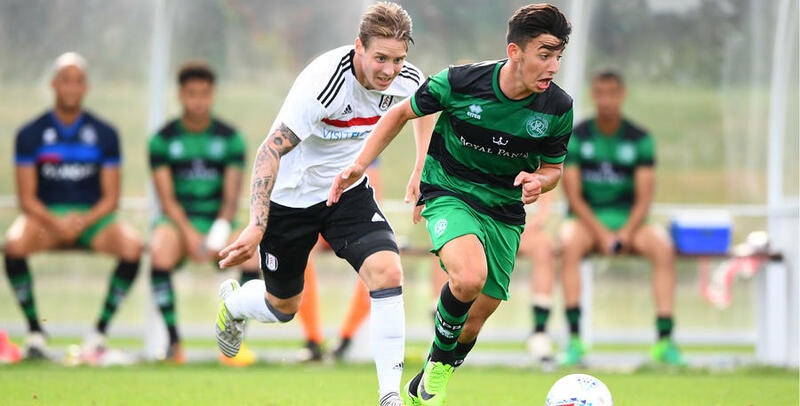 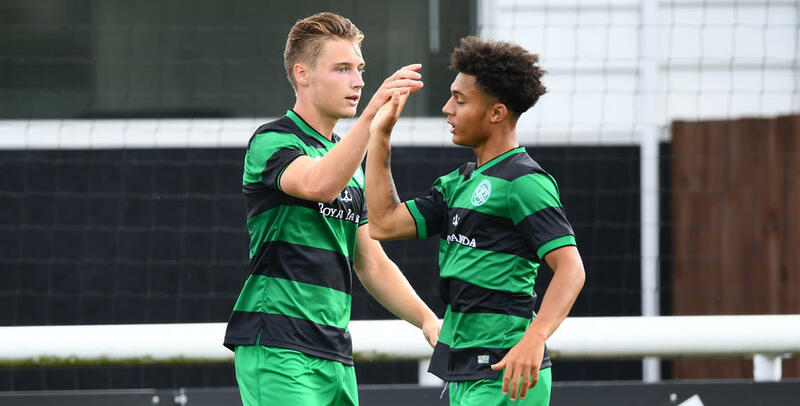 QPR's Under-23 team took on west London rivals Fulham on Wednesday afternoon. 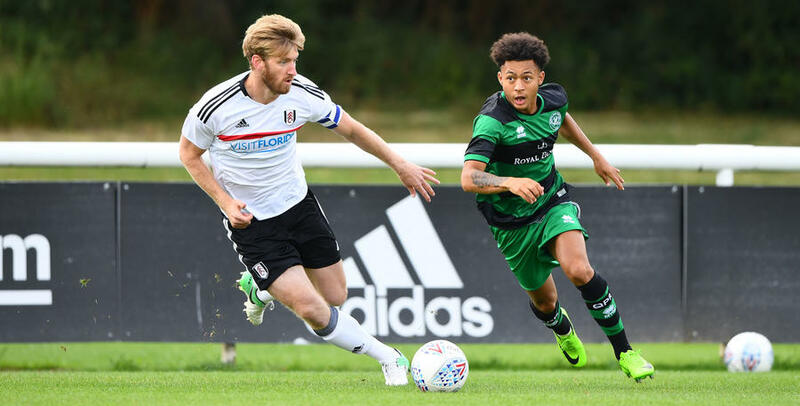 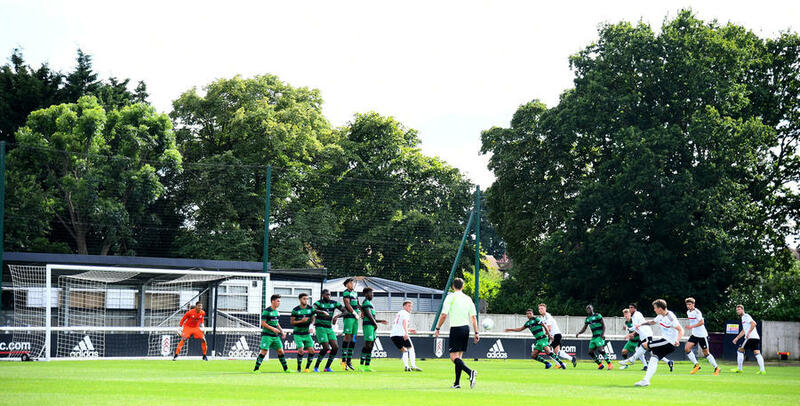 Paul Hall's youngsters faced Fulham's first team in a behind closed doors fixture at Motspur Park at they suffered a 4-2 defeat. 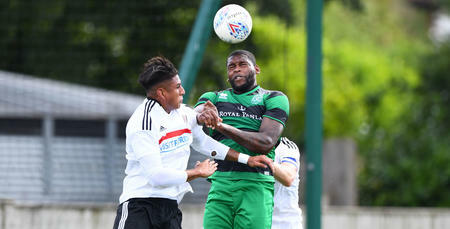 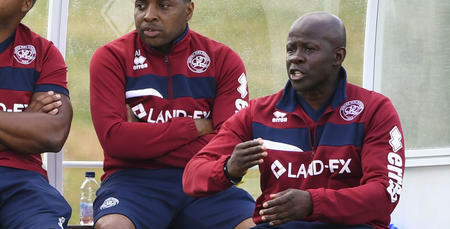 And BPI/Shutterstock were on hand to capture the action for www.qpr.co.uk.